. Sweet Darling Sales, Inc.
"Muy buena, una compañia comprometida con sus trabajadores, y con la de sus consumidores" Gracias Elize! What does Sweet Darling do? 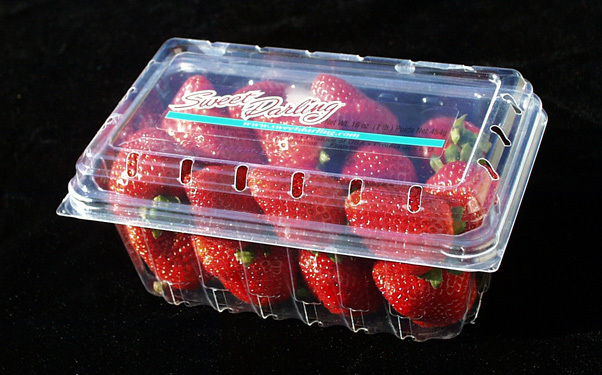 Sweet Darling Sales Inc. produces and distributes Sweet Darling strawberry products. Larse Farm's global first priorities are worker safety and food safety. What makes Sweet Darling different?